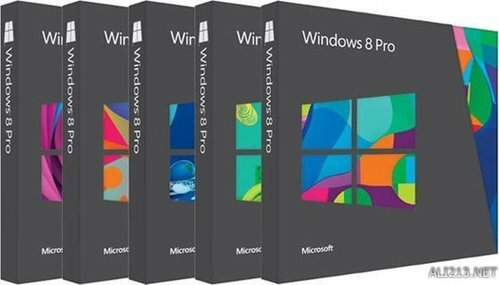 We are actively involved in providing an extensive range of Microsoft Windows 8 Pro (Upgrade). We Zaco Computers Pvt. Ltd. from 2002 are considered amongst the esteemed wholesaler and trader of an exceptional quality assortment of Antivirus Software. Offered products range consists of Quick Heal Antivirus Software, 2960-L-Series and 2960-XR-Series. All offered products are designed using modern technology at our vendor’s end under the supervision of quality controllers in adherence to quality norms.These products are known for their long service life, durability, and easy installation. We are supported by a technically sound team that is considered to be one of the best throughout the industry. Our professionals possess years of experience and hold expertise in their respective fields. Our organization has employed a dedicated team of procuring vendors, which conducts extensive research about vendor's background and products quality before selecting them.